3i Infrastructure plc is a Jersey-incorporated, public investment company, listed on the London Stock Exchange, specialising in infrastructure investments. 3i Infrastructure plc aims to build a diversified portfolio of infrastructure investments across the globe, but with an initial focus on Europe, North America and Asia. 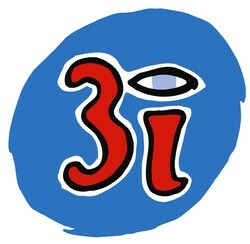 3i Group owns c. 33 per cent of the Company, and 3i Investments plc has been appointed by the Company to act as its investment adviser. The company has paid steadily increasing dividends since inception.